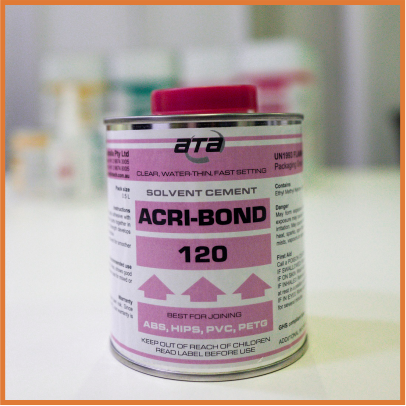 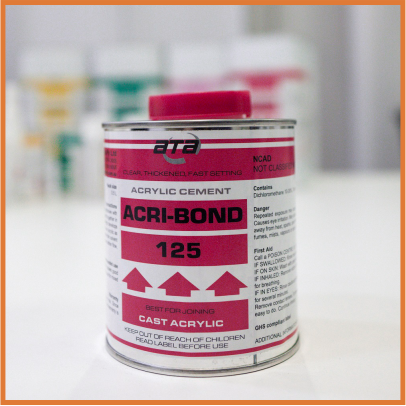 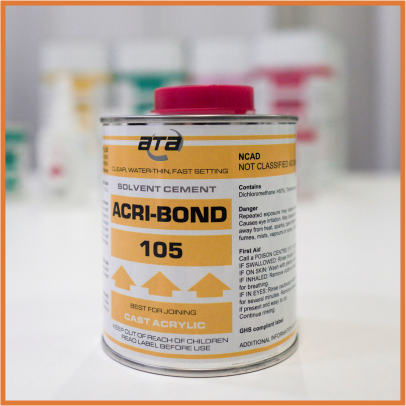 ACRI- BOND 105 is a very fast curing, water thin, clear, solvent cement suitable for joining ABC, HIPS, PVC and PETG, which makes it an ideal glue for model-makers as well as sign fabricators. 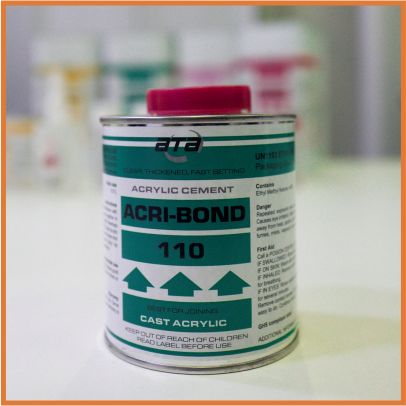 It is one part, easy to use adhesive that provides very strong bonding and a clear finish. 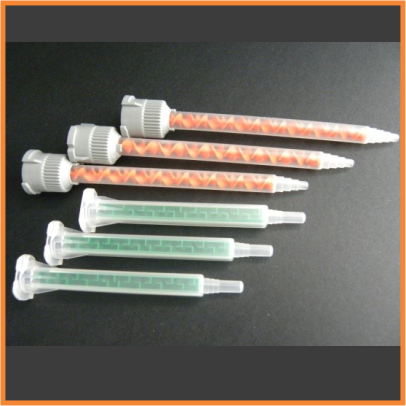 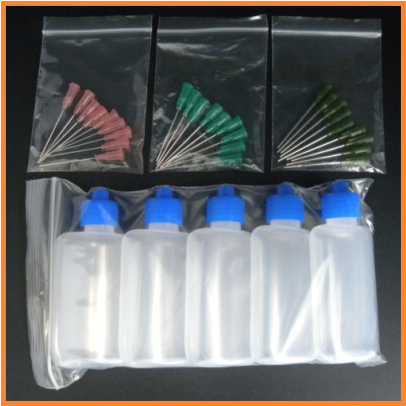 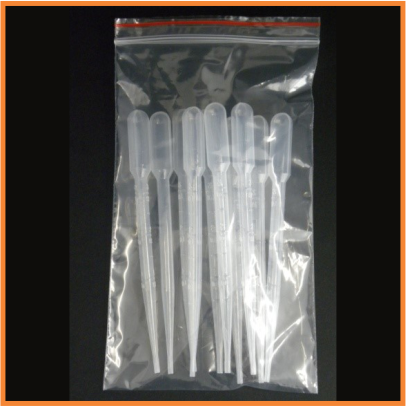 Recommended application can be brush, syringe or needle applicator. 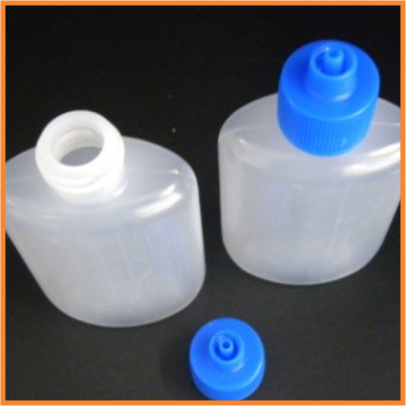 3 sizes available in metal containers with sealed cap. 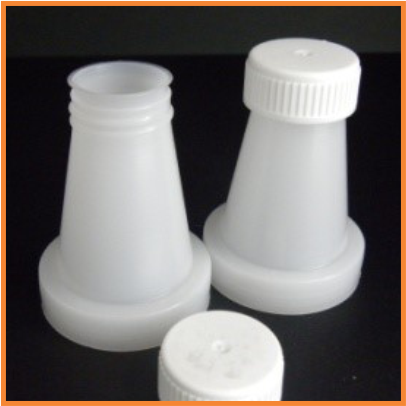 100 ml size comes in carton of 30 units.